Providing high quality products is our #1 priority and we will take every precaution in guaranteeing all products meet all requirements. We deliver high quality products, every-time, and provide return on investment through asset life extension. "They take scientific molding to a higher level. 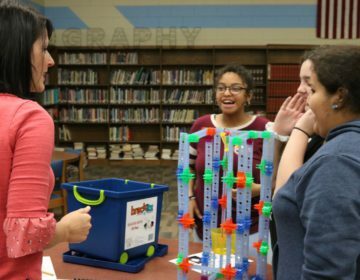 We've been with All-Plastics for almost 20 years and they're good at producing the product we need." Owning an injection tool can be a huge investment. We take pride in ensuring our customers molds are kept in optimum condition while in our possession. 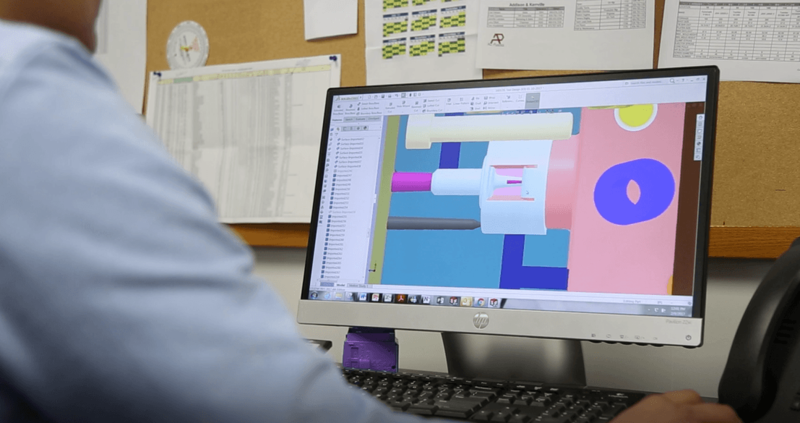 We have controls and processes in place that not only maintain our customers molds but also extend the life of the tools and provide return on investment. 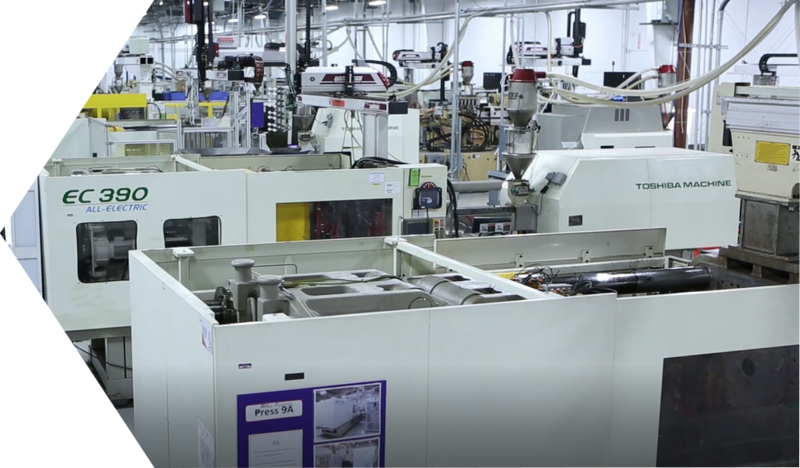 In-house tool room and tooling experts to quickly turn around repairs, engineering changes and more. What is Scientific Injection Molding? 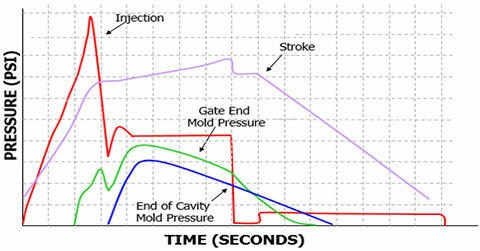 Not familiar with Scientific Injection Molding? 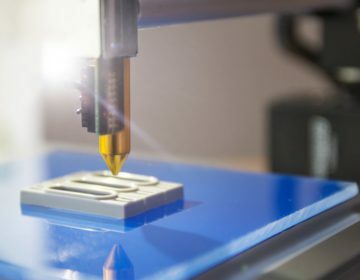 Scientific or Decoupled Molding is a systematic approach to molding that accepts the scientific principle of plastic behavior and combines them with the known variables which we can control. Quantitive measurables: minimize start up times, cycle times, root cause problem solving, scrap and process inconsistencies while maximizing efficiencies and profitability. Process development and method of solving problems consistent between technicians, presses, molds and companies. Independent process sheets regardless of machine type (toggle, hydraulic, electric, etc.) because process is developed by “what the plastic feels” as opposed to machine inputs. Fool-proofing your process to guarantee consistent quality of a molded part regardless of machine, material or mold inconsistencies.